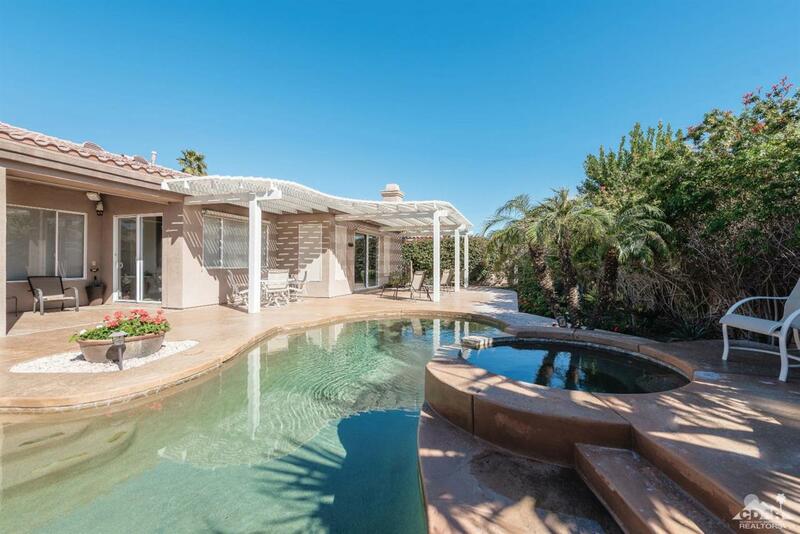 Montecito in Palm Desert is one of the most sought after communities. 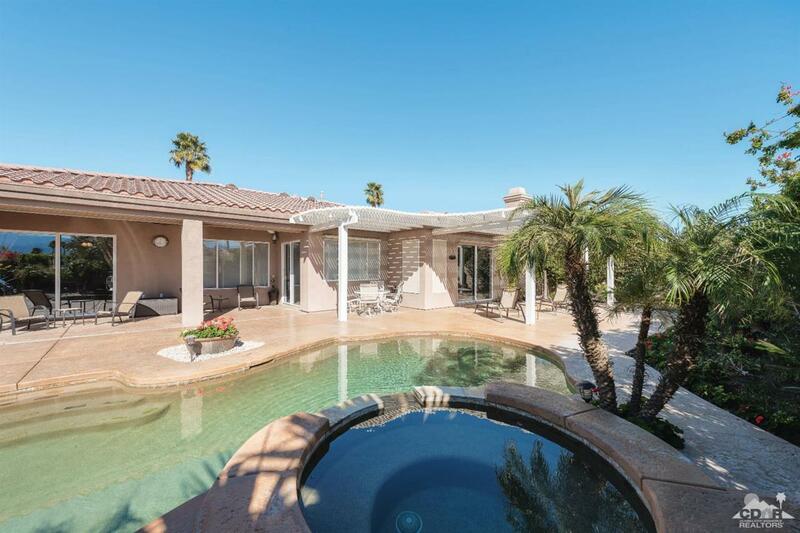 Centrally located and surrounded by the Desert Willow Golf Course. Some homes overlook the course and some are interior locations. 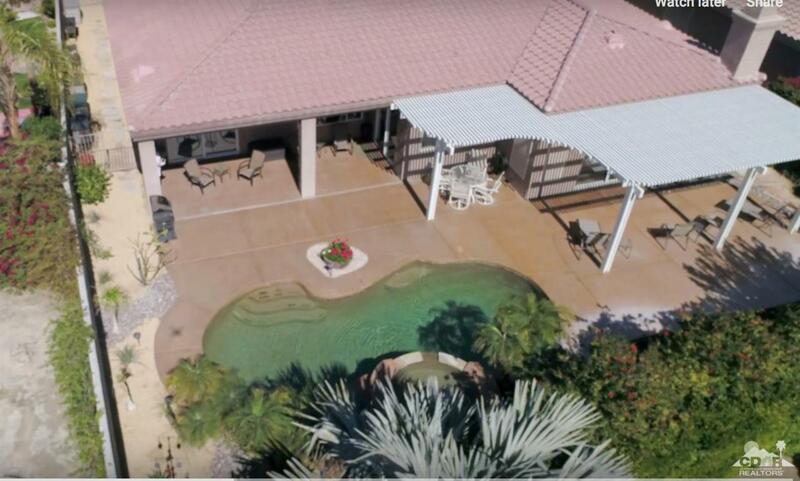 This home is an interior location on a fabulous homesite. South exposure from the entertaining rear yard with some mountain views. Gated courtyard entry, attached casita w/double door entry off of the courtyard is on everyone's checklist. Open floorplan with views to the rear yard from the living rm, great rm, office, kitchen, morning room. Great use of space at the rear yard with a gorgeous salt water pool/spa. Meticulously maintained. Covered rear patio overhang, shade screens at rear patio. 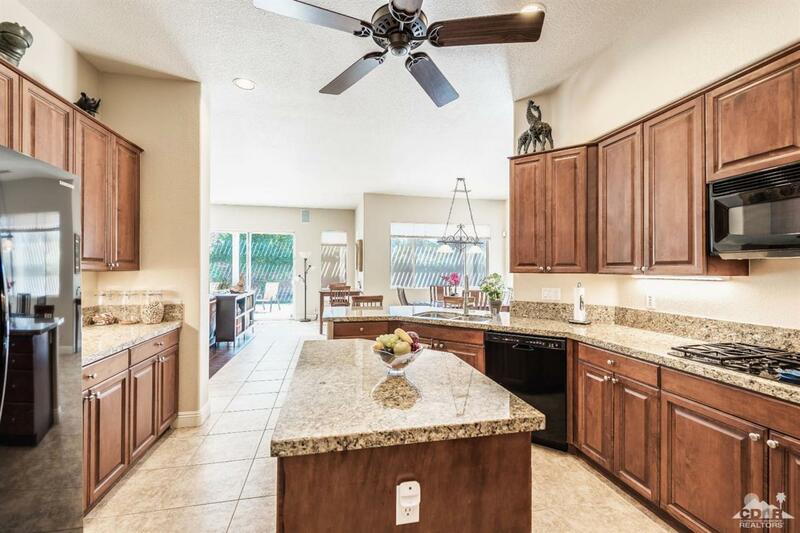 Double Oven in kitchen, newer dishwasher, hot water heater, large kitchen island. Two walk in closets in Master Bedroom. Great property and the least expensive in this community. THREE CAR GARAGE.